This gorgeous medium sized lad is Luca. 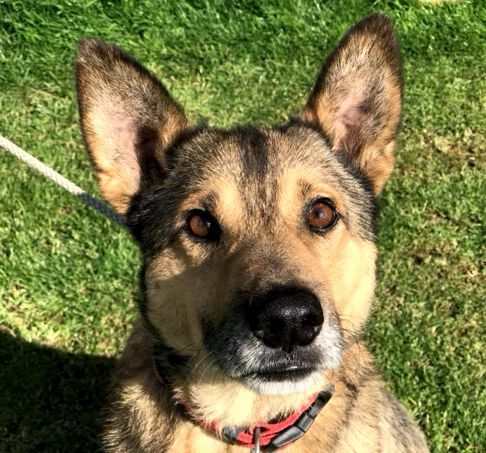 He is a handsome black and tan German Shepherd Cross who is desperate to find a loving home of his own. 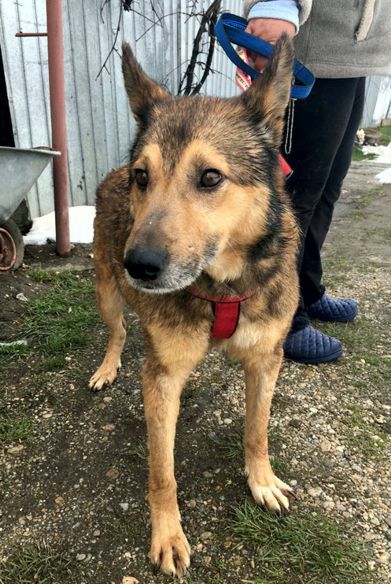 He is a short haired boy of around 7 years of age, at present he is in the care of the German Shepherd Dog Rescue and is being kennelled in Swindon. Luca is a handsome boy with wonderful big ears! 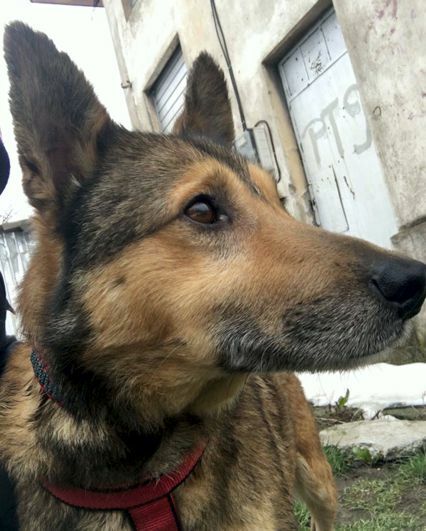 Sadly has not had the best start in life after being found living on the streets of Romania. Thankfully he was rescued and brought over to the UK. Luca has been waiting for a home for a little while now, not that any potential adopters should let that put them off. He really is a lovely lad with a beautiful soul if a little shy. Sadly because of his past he has lost faith in people and can come over as a bit aloof, not that he means to be! He is quite scared and really needs someone who is willing to see past his hiding and give him a chance to settle in. He gets on well with the kennel staff but will often retreat back to his bed because he feels safest there. He is in good health for his age even though he lost some teeth through a bad diet and living on the streets. He has a good appetite and loves his food. In fact he is a little portly you could say, so a nice healthy diet will help him reach his ideal weight. Some tempting healthy treats would not go amiss either and would be a great way to get to know him as well as teaching him some tricks too. He enjoys his walks and walks nicely on the lead. 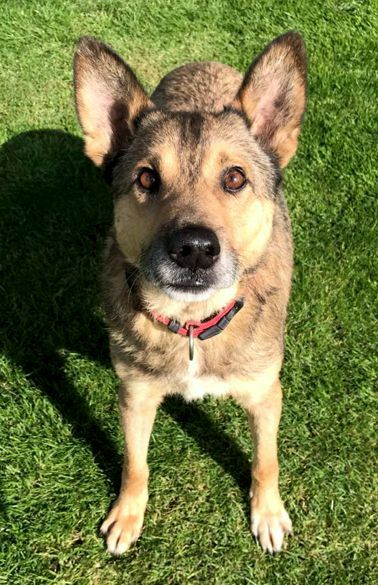 Luca has lived with 2 other female dogs in foster care and would be willing to share again in his new home, but has never been around cats though. The rescue feel he would be better in an calm adult only household as he has no experience of children and too much noise and bustle may be too much for him until he feels more secure and happy in his new home. All Luca needs now to make his life complete is to find his forever home at long last. Somewhere someone can see past his closed off exterior to the dog that he could be as once he gets to know you, you really will have a best friend for life. The rescue would also like to hear from anyone who would be willing to foster him while he learns what family life is all about too. 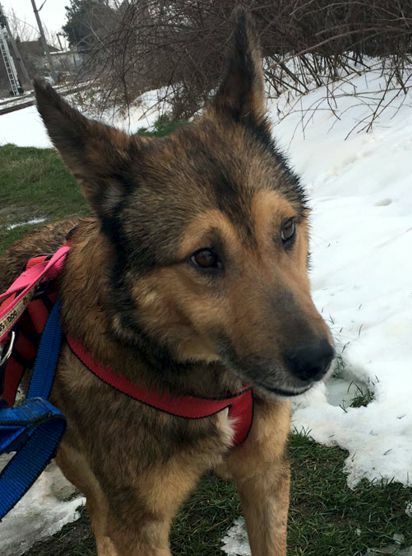 Please make sure to mention that you saw handsome Luca on the Oldies Club website.